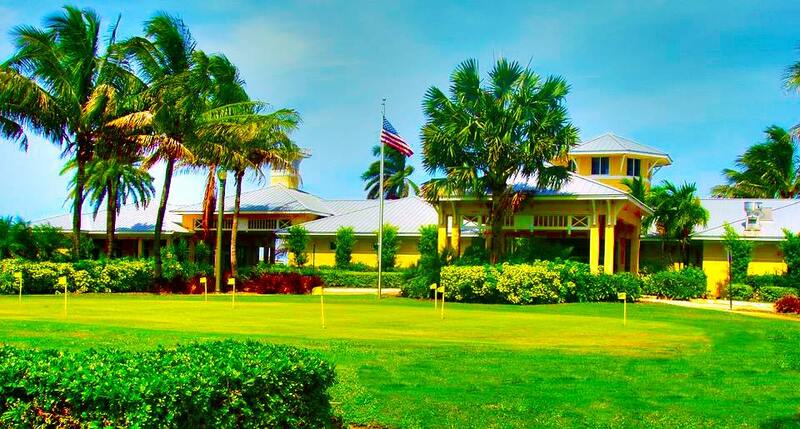 The Beach Club is situated in the Beautiful Old Florida Charm of Lake Worth Golf Course. 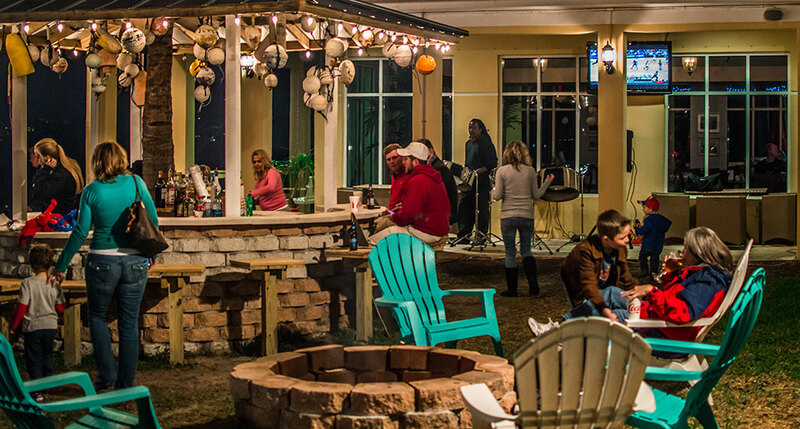 We are a casual affordable waterfront restaurant and Bar. 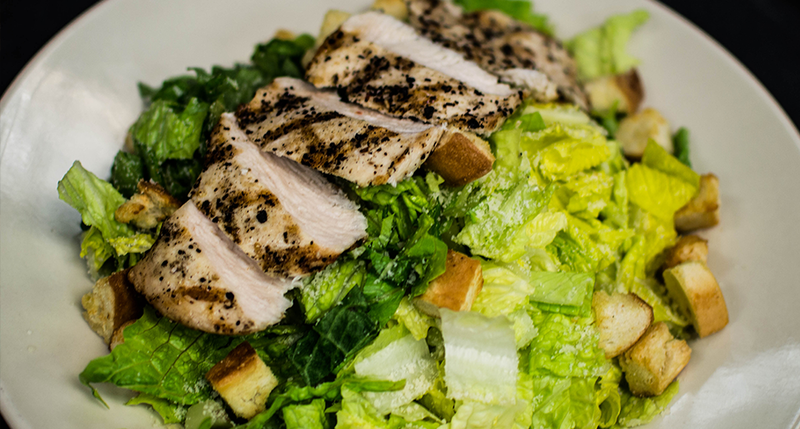 Serving Breakfast, Lunch, and Dinner 7 days a week. Featuring various events and activities for children and adults with an 18 hole championship golf course. We are open to the public! 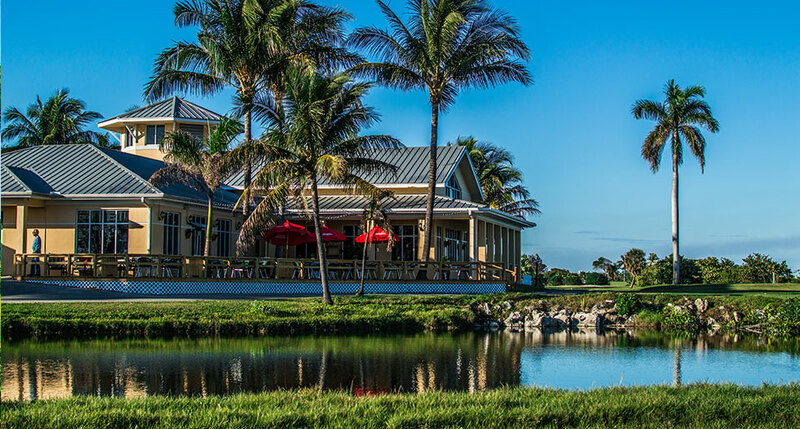 No membership is required to enjoy one of Lake Worths hidden jewel!! 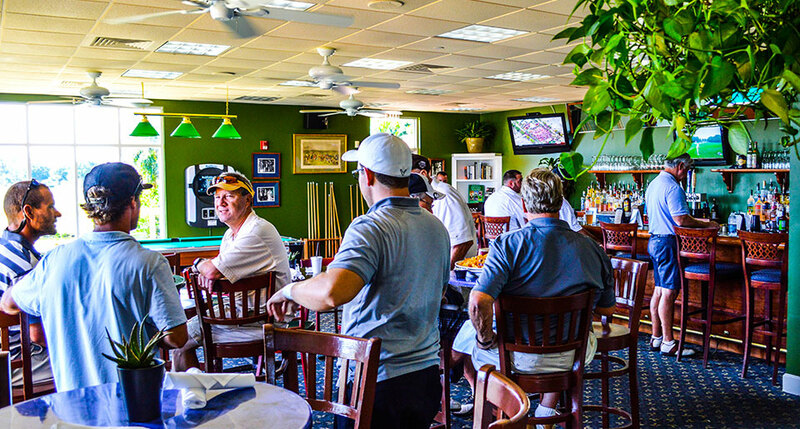 Once your round is over or you just want to come watch your favorite team on one of our 15 HD televisions head to the Beach Club to swap stories about your golf game. There is no better place after your round to relax and tally up the day’s scores than the Beach Club Pay off those bets you lost or rake in the winnings from the ones you won all while dining on such items as our signature "Grilled Avacodo" , Chicken Wings, Club Sandwiches, Cobb Salads, Fish Tacos, and of course our colossal Cheeseburgers. We hear our guests say time and time again that it is the best burger they have ever eaten. 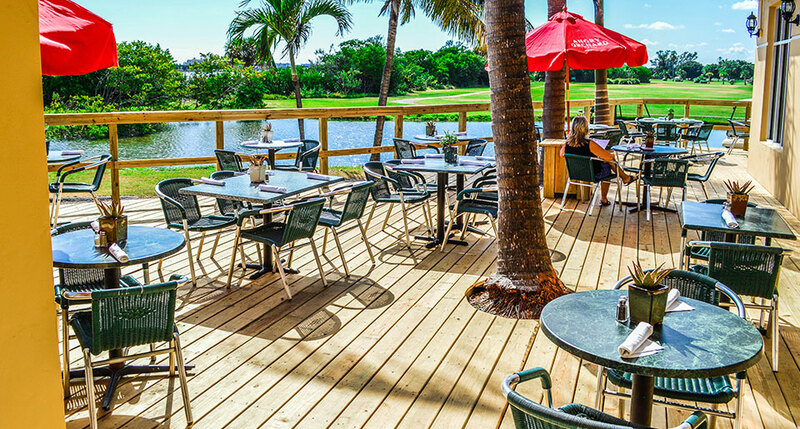 We specialize in WATERFRONT private events such as group luncheons , dinner parties, baby showers, birthday parties, quinceanera's, company outings, rehearsal dinners or just about anything you want to celebrate. We can accommodate all celebrations big or small (minimum of 40 people). Our main dining room can accommodate up to 75 guests with a dance area; 100 without. Friday Night family night has taken the area by storm!!! The night features a Bounce House , Ballon Artis, Children eat free. 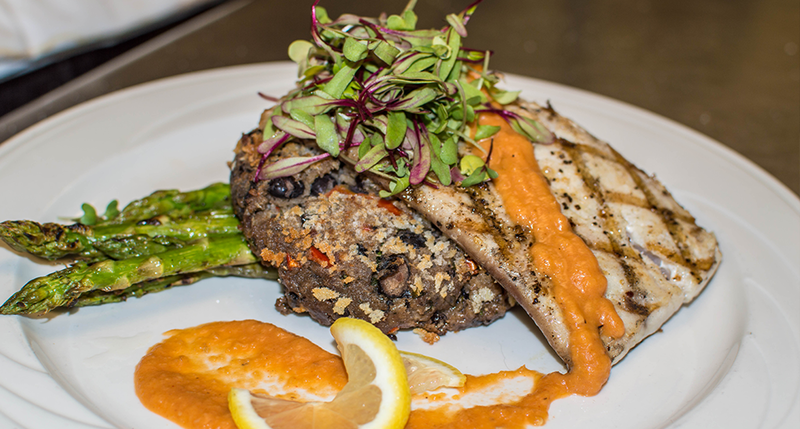 We have specials daily and Happy Hour 7 days a week .